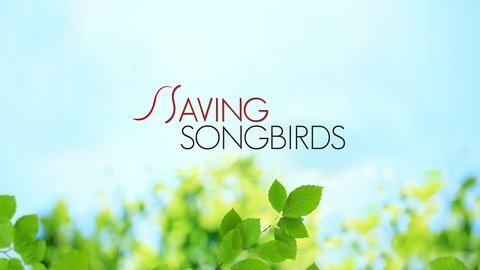 Songbirds fly in and out of our lives, enchanting us with their colorful plumage and melodies. 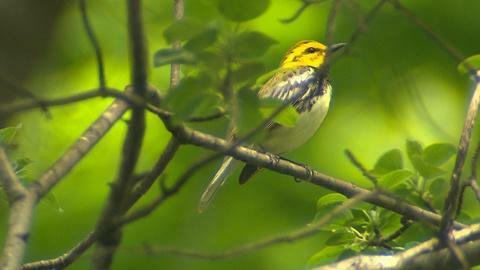 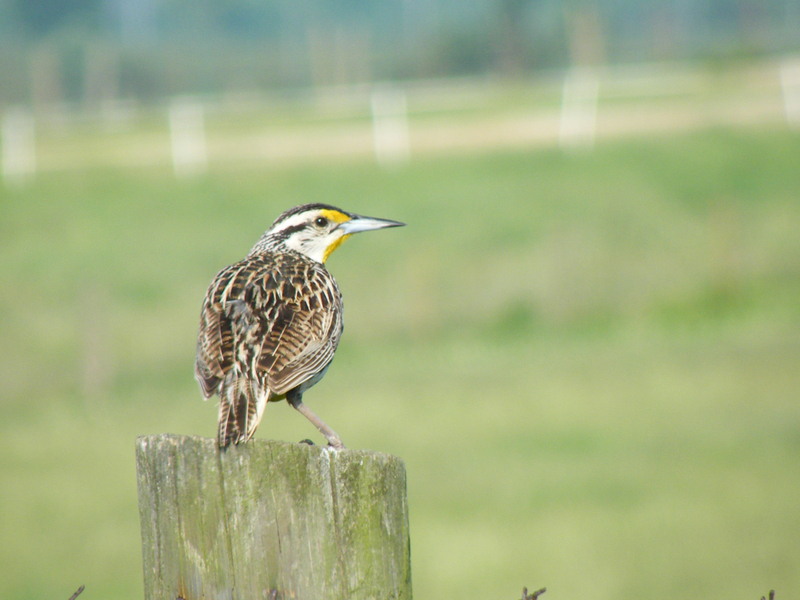 Warblers, orioles and bobolinks – these perching birds are familiar sights to New Englanders. 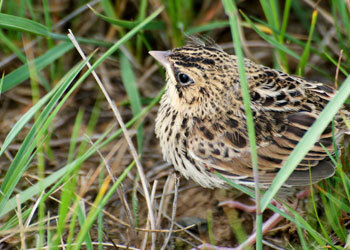 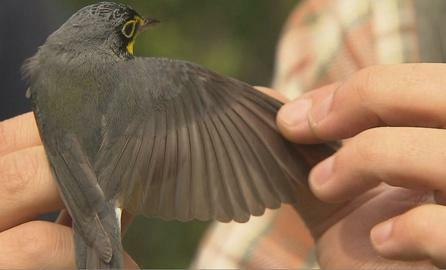 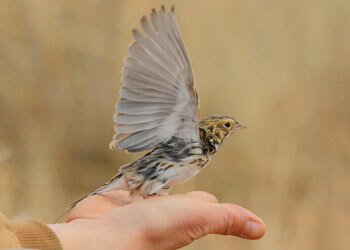 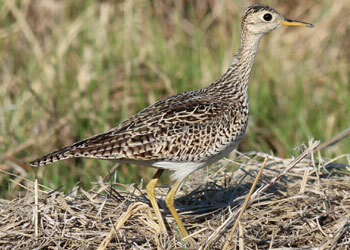 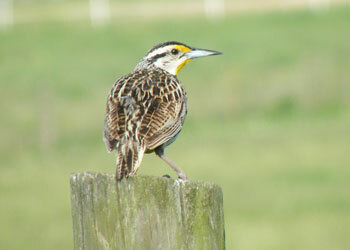 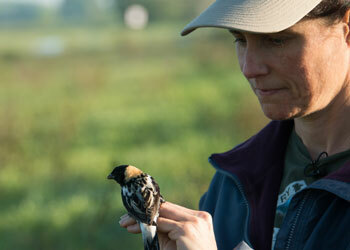 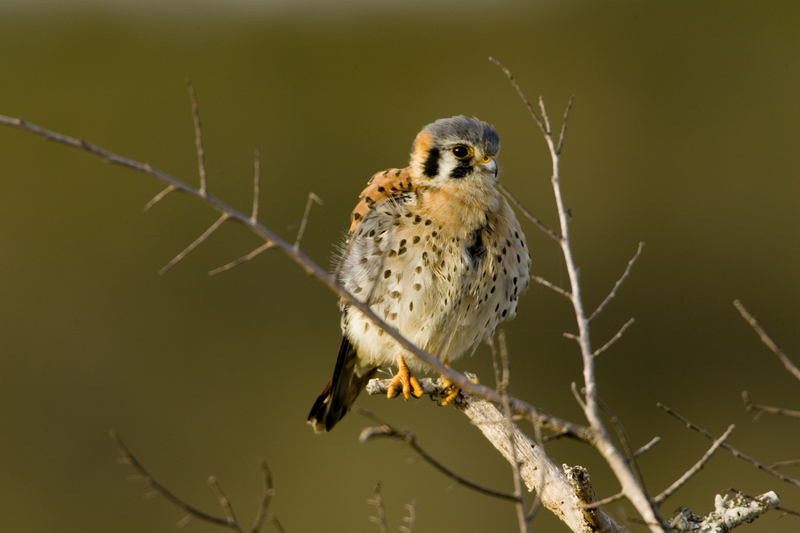 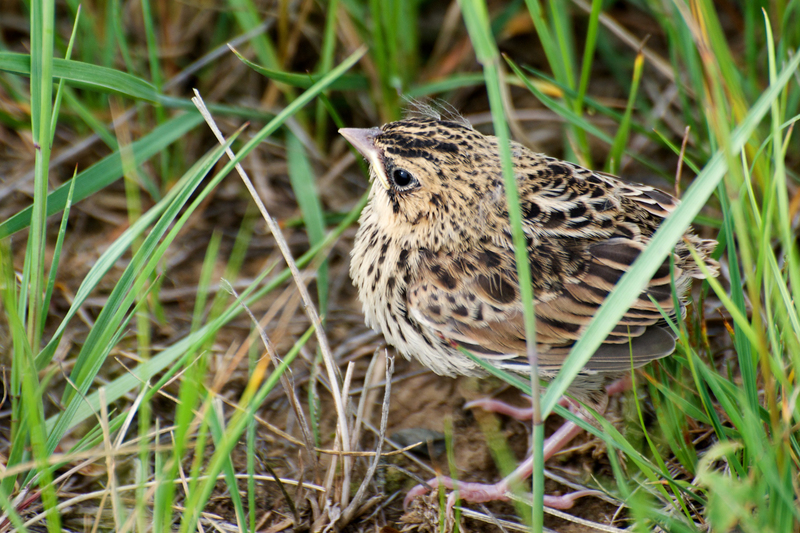 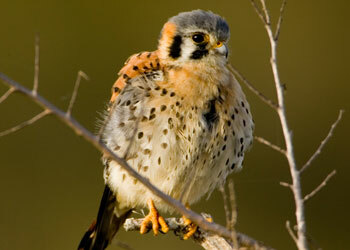 But the population of many songbird species is plummeting, and the birds face serious threats to their survival. 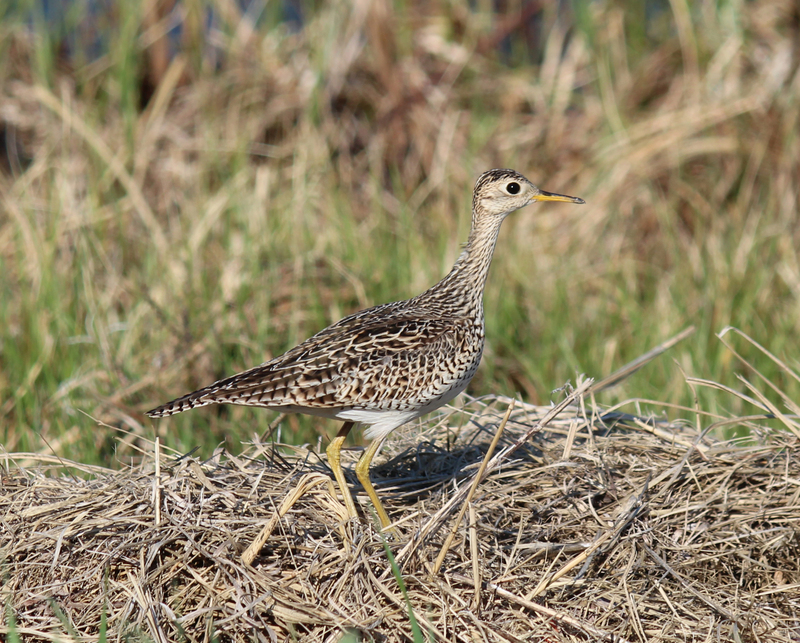 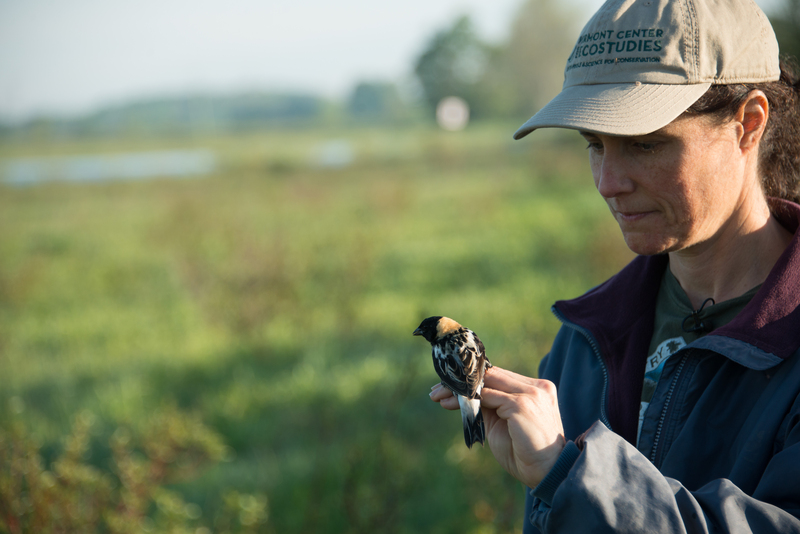 Birds are important measure of any habitat. 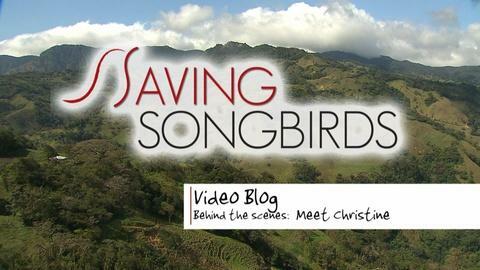 Willem takes us on top of a hill in beautiful Costa Rica. The crew sits down for lunch time in Jamaica. 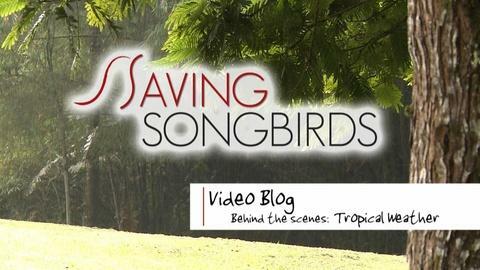 Phil takes us up a jungle trail to look for birds. 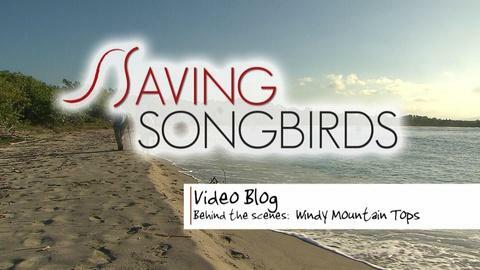 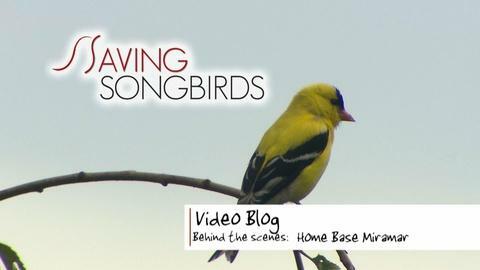 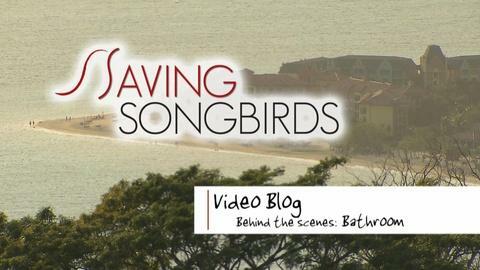 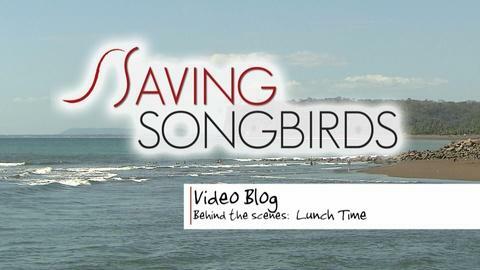 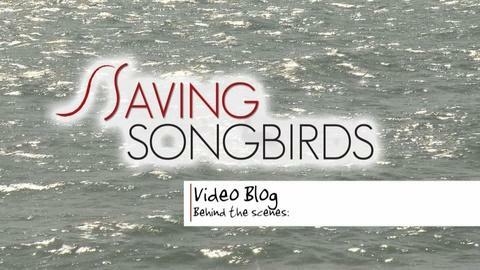 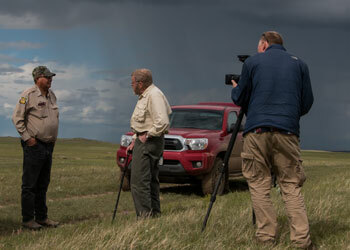 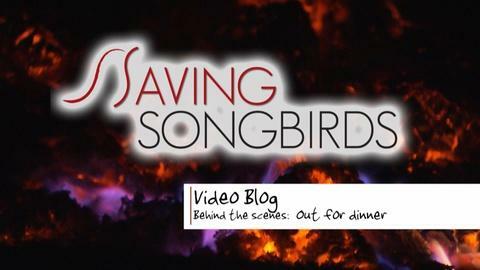 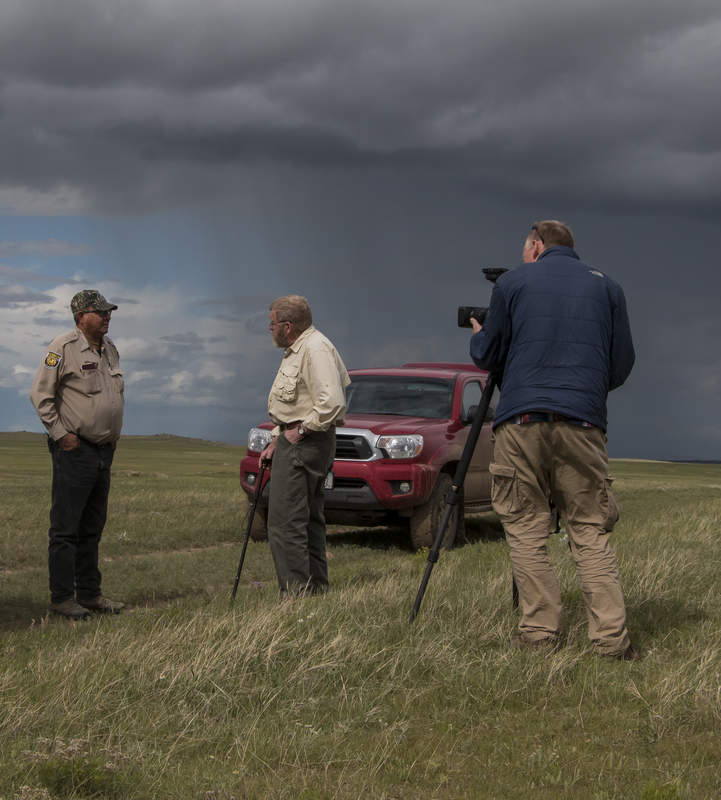 Behind the scenes filming of Saving Songbirds. 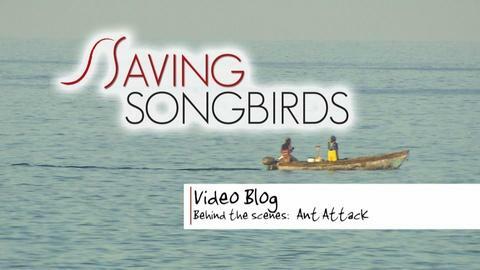 What do you do when a swarm of army ants come. 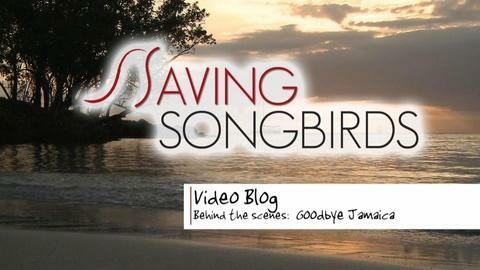 The songbird crew says goodbye to Jamaica. 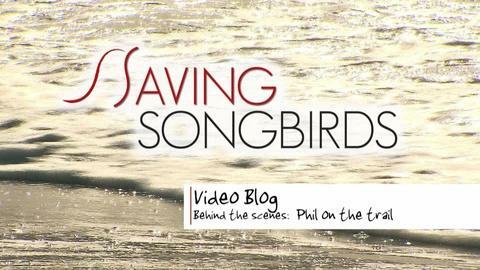 Phil shows us what's for lunch. 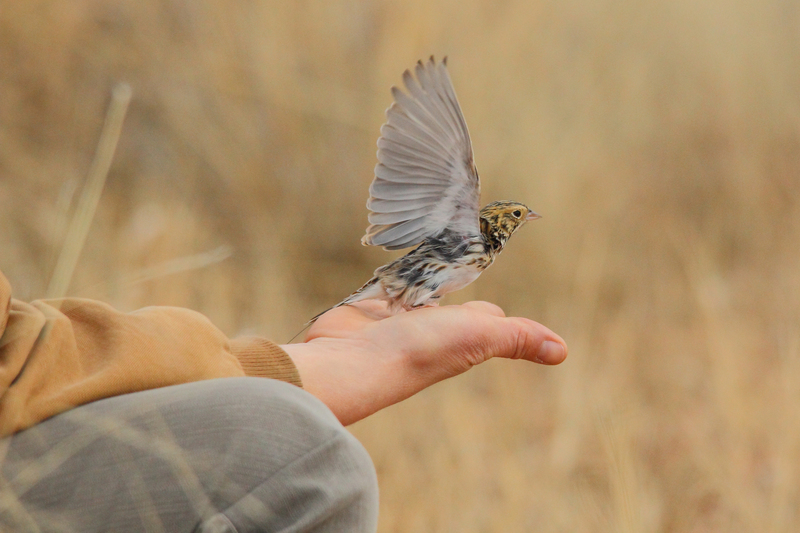 For a lot of people, songbirds matter. 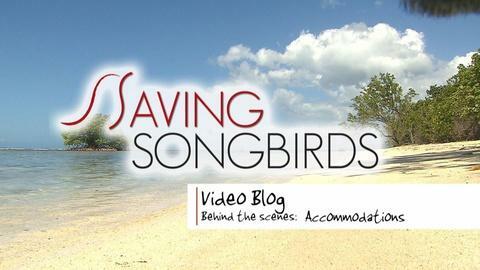 Willem and Phil take off to Jamaica. 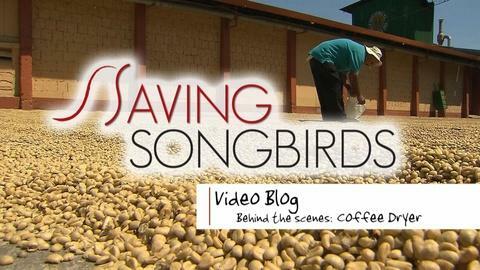 Willem introduces us to Christine Jimenez of Earth University. 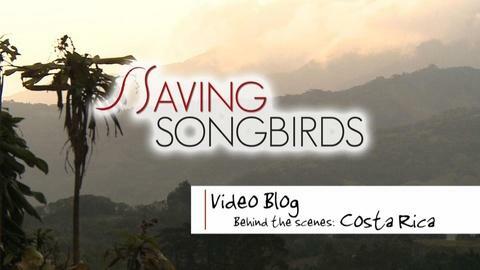 Find out how far the dollar goes in Costa Rica. 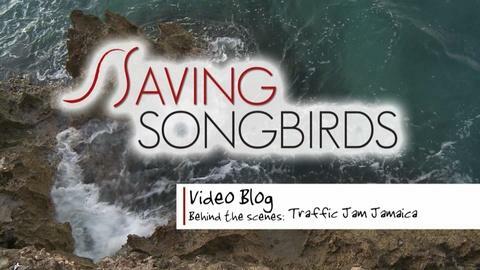 The songbird crew is stuck on a risky road in a traffic jam. 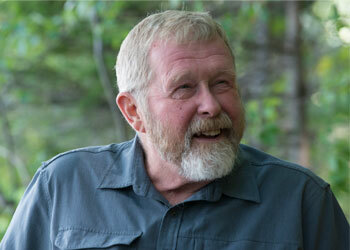 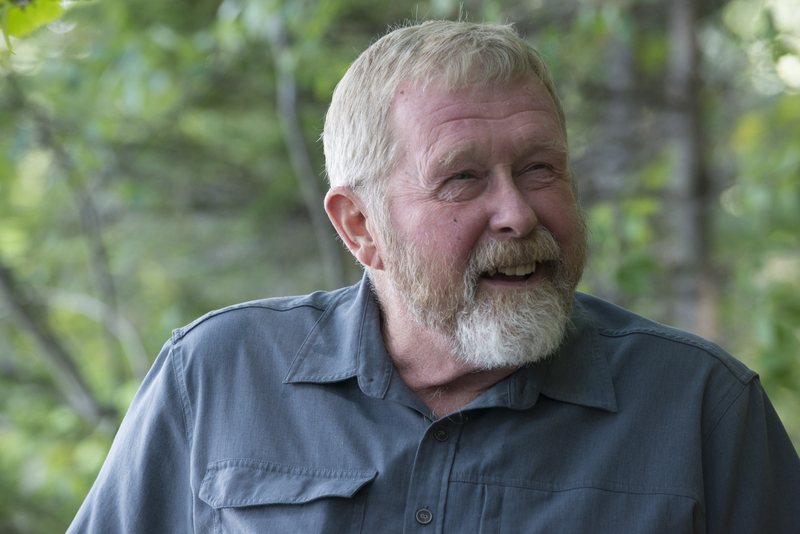 Plymouth State University professor Len Reitsma and students.